In recent WooCommerce versions, there was a Template Debug Mode option which allow logged in users to disable template overrides. This option was removed from WooCommerce > System Status > Tools tab in WooCommerce 3.0 and is now only available via the constant WC_TEMPLATE_DEBUG_MODE. If that constant is set, you may see design differences like the below one, between logged in and logged out users. View here a sample screenshot of what logged in users see. View here a sample screenshot of what logged out users see. 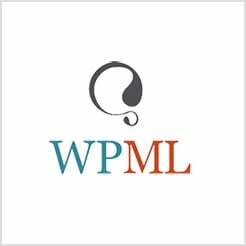 Take a look at your wp-config.php to see if that constant is set to true. If that is the case, set it to false or remove it completely and please check again.